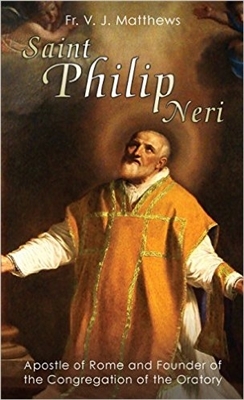 "Rome is to be your Indies,\" prophesied a saintly monk to St. Philip Neri. 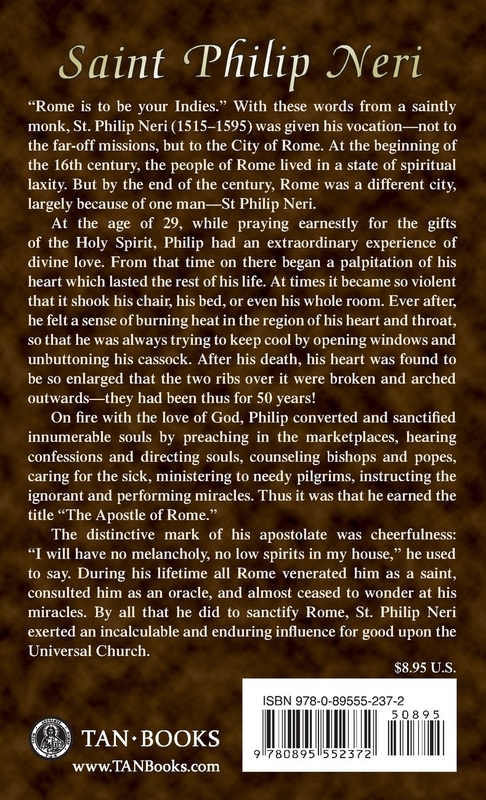 So, he moved to Rome, became a priest and proceeded to sanctify that city, and thus the world. He had a tremendous sense of humor, he worked countless miracles and advised everyone from beggars to Popes. Founder of the Oratory, the inspiration of Saints and everyone. For sanctifying Rome, the Church owes him--even to our own time--a debt of unimaginable magnitude.